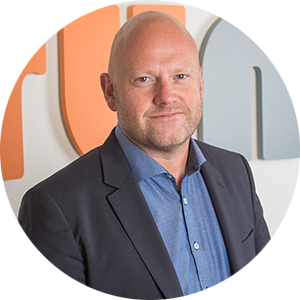 Rasmus Nielsen is the CEO of Runitec and responsible for the company’s sales and finances. 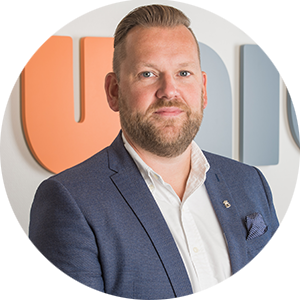 Ulrik Nielsen heads development and engineering at Runitec. He ensures that our projects meet customers’ demands and quality standards. Runitec is an engineering- and trading company specializing in the development and sale of components and custom solutions for Danish and international companies around the world. We possess the expertise to deliver almost anything imaginable – and we cover every step of the process, from the drawing board to the finished product. Our team of highly trained engineers and technicians develop and deliver the highest quality custom solutions for your company – at the best price on the market. At Runitec, we have a long history of success in performing tasks and overcoming challenges for our customers. We work closely with you in the development and planning of projects to ensure that you receive the optimal solution. Our staff of expert employees are ready to help your company improve its operations. Contact us for an informal chat about the challenges you’re facing – we’ll find the solution! Runitec is pre-qualified by TransQ, a global supplier database and pre-qualification system under Achilles. As a TransQ pre-qualified supplier, Runitec is subject to inspections of its quality, health, safety and environmental standards and performance.